I am a trained massage therapist. All body types are welcome. 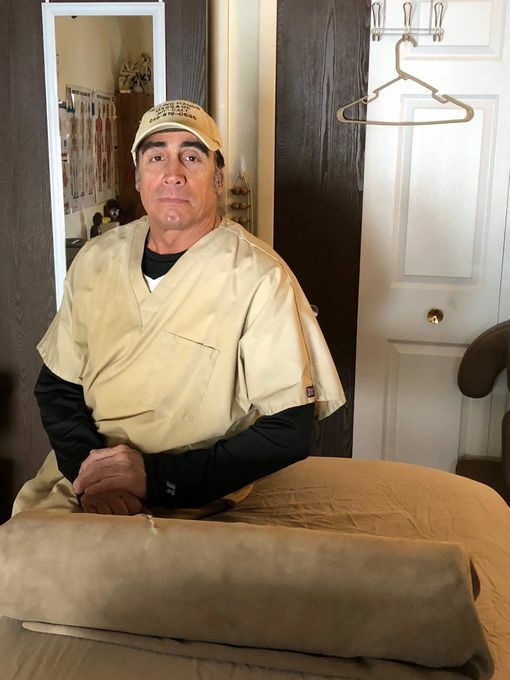 I have a dedicated massage studio, with a heated massage table. My massages are never rushed. Many of my clients are from Oakland, Wayne and Livingston Counties. I do thirty, sixty and ninety minute massages. I do in-call only. I am located in a very nice area with close parking. Please give me a call and schedule your appointment. Please call or text me.